What documents should I provide during car removal process? We will need the paper of ownership, driver license copy, Keys, registration papers and any other docs for transfer. 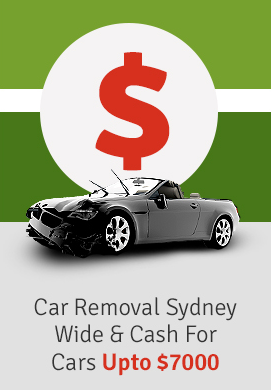 We offer instant cash for cars, sometimes cheques or transfer depending on the client request. Please check with us. How long does it take to remove my car? It usually takes 10 to 30 minutes depending on where the car is, sometimes underground garage or when there is little access it can take more time. If a Car is burnt or stolen do you buy them? No, we don’t buy cars which are stolen or burnt. I am not the owner of the car can I sell behalf of my friend or family member? Yes, you can but you need to have the owners concern, a signed paper copy to act on behalf of them. Do I have to clean or prepare my car for collection? No just make sure to collect all your personal belongings. Do we need to do all the paperwork? No, we will help you to fill out all the paperwork when collecting the car. Do you sell car part or engines?